I am a long-time Q-tips user. One of the first things I do when I get out of the shower is use one to dry off all the crevices of my ears. I know it's a sensory thing- I just can stand my ears to feel wet! But there are many many other uses for Q-tips, especially the Precision Tips Q-tips. 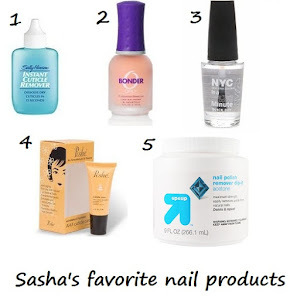 I have found quite a few uses for them in my beauty routine. 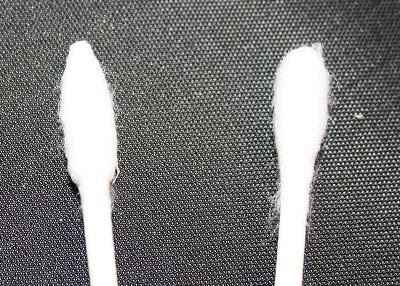 This pic shows a Precision Tip Q-tip on the left, and a regular Q-tip on the right. One of my favorite uses is to use Precision Tips Q-tips to apply my eyeshadow as an eyeliner. 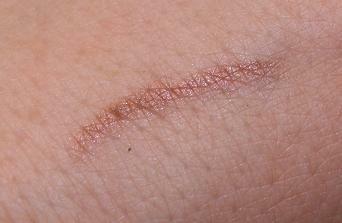 In this pic, I have gently rubbed the Q-tip against Stila Barefoot Contessa, one of my favorite crease shades. Using the Q-tip allows me to quickly and easily have coordinating eye liner. I know you don't want to see pictures of my wrinkly under-eye, so here's what my lower eye liner looks like when I apply it using this method. 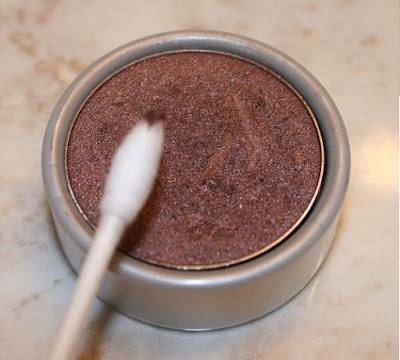 Mascara Error Corrector: If I get a smudge of mascara on my eyelid or below my eyes when I am applying it, I wait until it is dried, then quickly roll a Q-tip over the smudge to remove it without damaging my makeup underneath. To Clean My Sonicare Toothbrush: Precision Tips Q-tips are perfect to clean out the inside crevices of my toothbrush. Help Treat Blemishes: To help quickly heal blemishes, apply a small dollop of an acne spot treatment with salicylic acid to the end of a Q-tips® Precision Tips™ cotton swab. 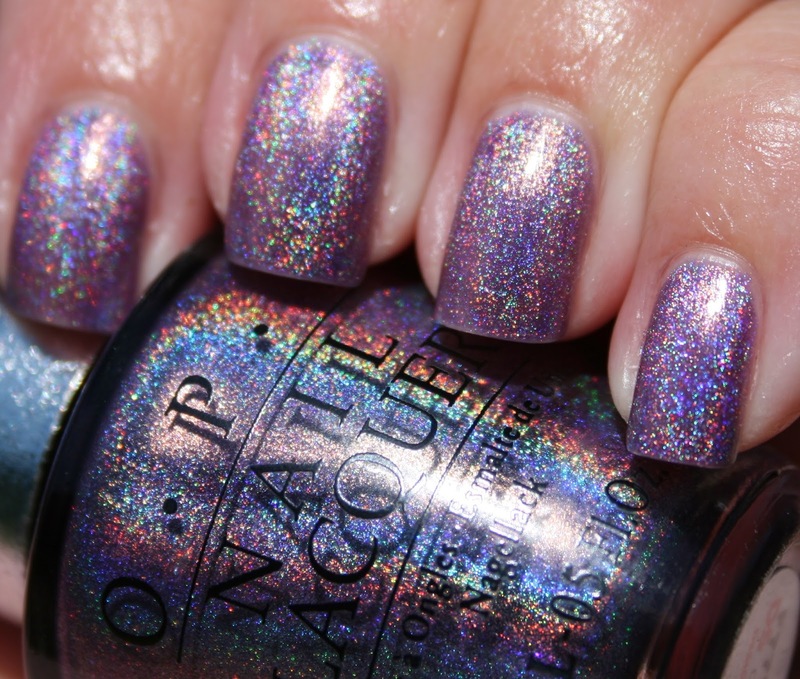 They will help you treat blemishes without adding additional oils from your fingers. Use Every Last Bit: Q-tips® Precision Tips™ cotton swabs are the perfect size to get the last bit of foundation out of your makeup bottle and off of the rim. The cotton tip also allows for easy transfer of the foundation. Keep Your Perfect Pout in Place: Keep lip color from bleeding by using Q-tips® Precision Tips™ cotton swabs to apply loose translucent powder along the outer edge of your lips. You can visit the Q-tips Facebook page (Facebook.com/Qtips) and find a coupon for $1.00 off any purchase of two boxes of Q-tips® Cotton Swabs or Q-tips® Precision Tips™ Cotton Swabs, 170 count or larger. You can also follow Q-tips® Cotton Swabs on Twitter at @Qtips. 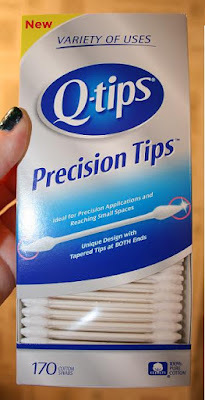 Disclosure: I was provided with Q-tips® Precision Tips™ cotton swabs, a $25 American Express gift card and information about the product by Rocket XL. All opinions are 100% my own.